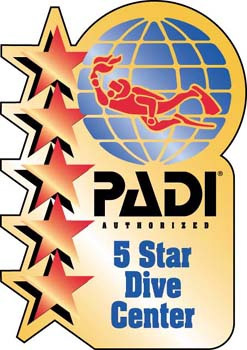 ​American Dive Center offers a full range of PADI training classes, from Open Water certification through Assistant Instructor. If you live in or plan to visit Coral Springs, in South Florida, or the surrounding communities of Coconut Creek, Margate, North Lauderdale, Parkland, Tamarac, or West Boca Raton, think of us as your local scuba diving and snorkeling dive center. 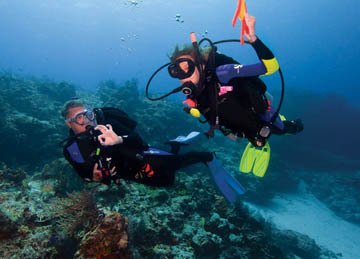 ​​American Dive Center features a few local dive boats to provide the flexibility of location, schedule and underwater activities that experienced divers expect. The proud team at American Dive Center draws on backgrounds in diving, education, and business to bring the highest level of service to training for and outfitting your dive. * Learn to scuba dive at our PADI Dive Center in a Semi-Private or Private Class and get PADI certified diving the beautiful waters of South Florida. 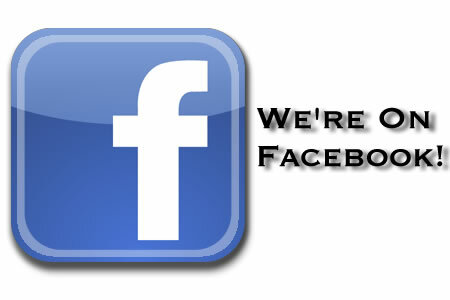 * Book a trip to scuba dive the reefs and wrecks of Palm Beach and Broward County. * Visit our dive shop to see what's new in scuba diving equipment from major brands like Scubapro, Tusa, Henderson, JBL and many more! 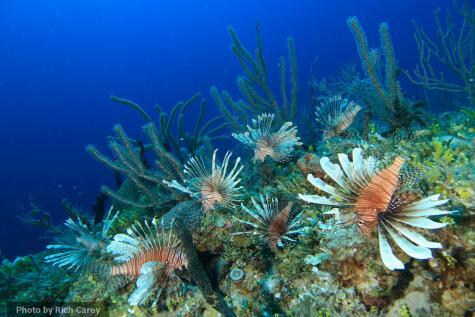 Free e-Book on everything you should know about Lion Fish and what you can do to help eliminate them.